We at the Washington CannaBusiness Association believe that all patients should have access to cannabis-based medication and treatment options that work for them, regardless of their financial circumstances. 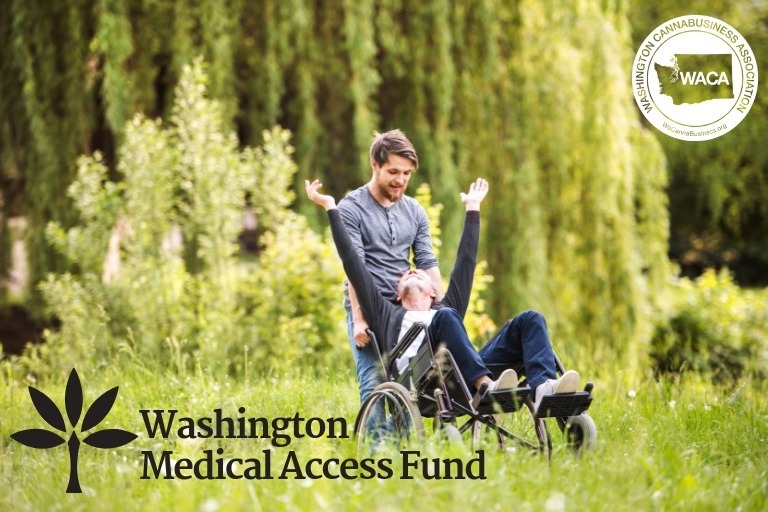 That is why WACA founded the Washington Medical Access Fund, a 501(c)(3) non-profit offering grants to patients who can't afford their medical cannabis products. Your tax-deductible donation will go directly toward helping qualified terminally and chronically ill individuals obtain the crucial products they need to manage pain and other symptoms - and avoid harsh prescription drugs and opioids.